The US travel ban on Iraqi citizens – dismissing all US-Iraqi cooperation in fighting terrorism – was “premature and misled,” the Iraqi FM has said, adding that Baghdad will adopt a carefully considered response. “I don’t know what was the starting point which led to such decision,” al-Jaafari said. “If the raw data was correct, then the result would be right. If we see wrong results, it means the raw data was misleading from the very beginning. Maybe an advisor provided misleading information or some conflict emerged,” al-Jaafari told RT. While the controversial decision was unlikely a simple “mistake,” it was quite hard for the Iraqi authorities to understand the reasons behind it, as Iraq not only actively battles international terrorism but had “suffered the most from terrorism” in the past. Years of cooperation between Iraq and the US was disregarded by those who adopted this measure, al-Jaafari believes. It’s not a time for a hot-headed response, though, and Trump’s restrictions should be thoroughly studied “before making any decision or taking any stance.” But “mirror” countermeasures are definitely out of question at the moment, according to the Iraqi foreign minister. 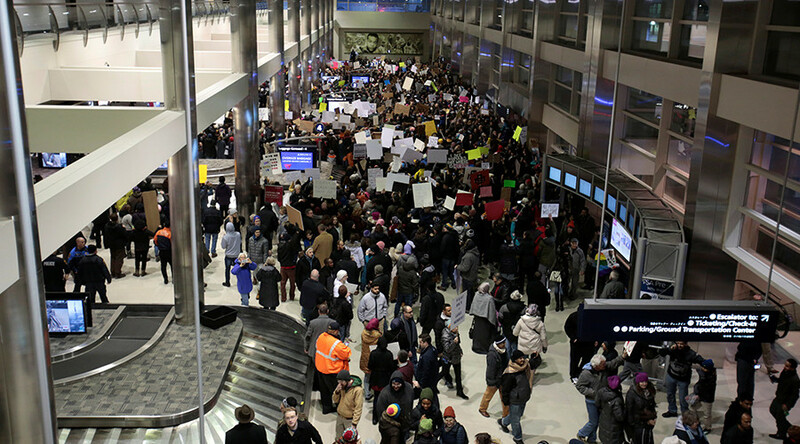 Meanwhile, a federal judge in Seattle granted a nationwide temporary restraining order on enforcing President Trump’s immigration ban. 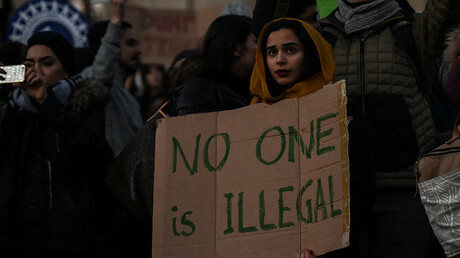 President Trump issued an executive order that banned citizens from Iran, Iraq, Libya, Somalia, Sudan, Syria, and Yemen from entering the US last Friday. 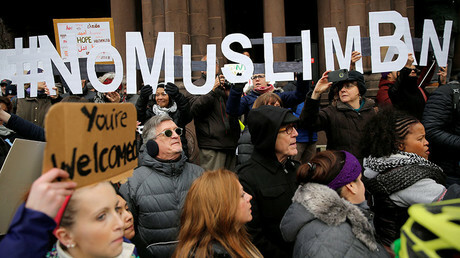 The controversial ban sparked mass protests across the US and has resulted in confusion and deportations.